Nikon has an industry leading reputation for field glasses. 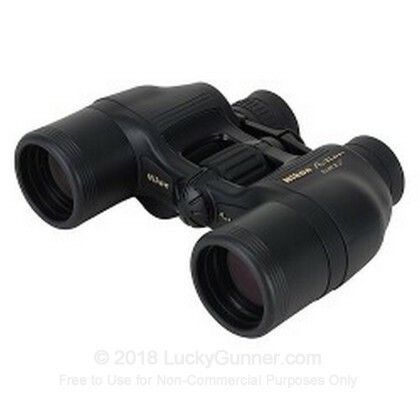 With a magnification factor of 8x, you'll be able to have Eagle like vision which will help in the field whether you are bird watching, hunting, or checking your accuracy down range on targets. 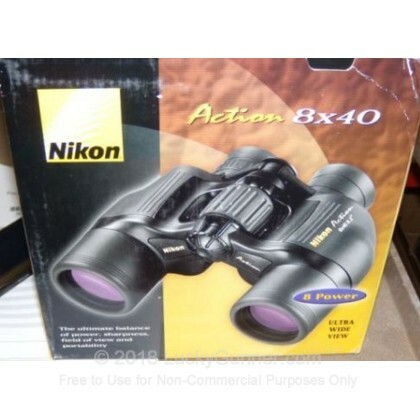 These binoculars utilize aspherical eyepiece lens to eliminate image distortion and are equipped with a multilayer-coated lens and large objective diameter for better image clarity. These binoculars with a case and a strap to help prevent dropping.